American Ironhorse Tejas Seat Can be made in any color or texture your heart desires. 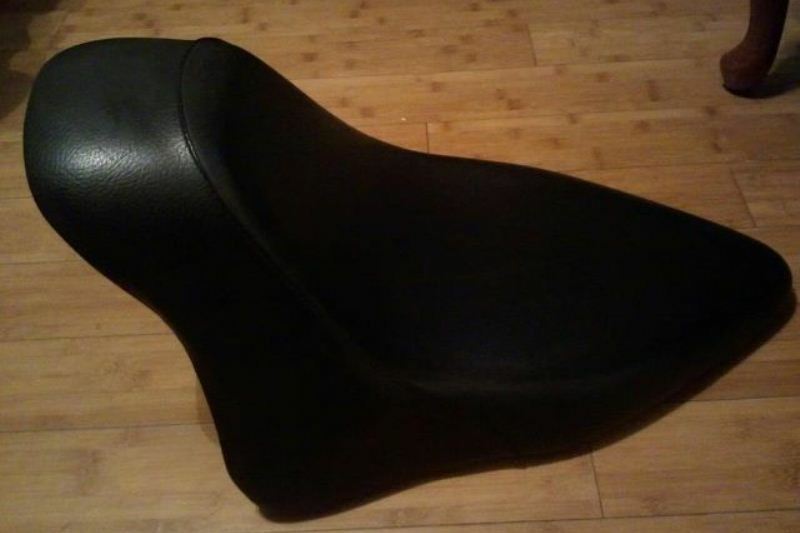 Or email us, Motorcycle Seat Information! Designed By Michael Walrath & Churches By Design.